What to see in Turkey? What determines the cost of CASCO? What if I lost my baggage? What should I do? I am insured, but do I have AN INSURANCE CASE? 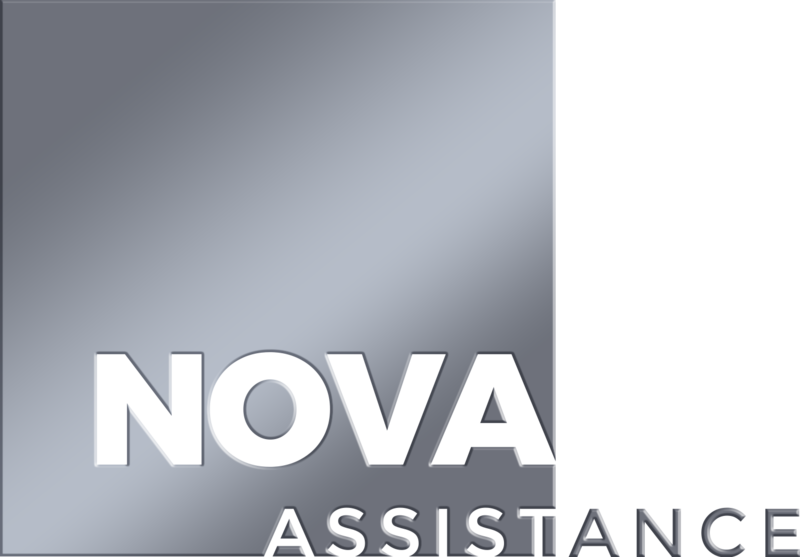 Who am I talking with when contact the NOVA Assistance center? What is a franchise in an insurance policy and why is it needed?